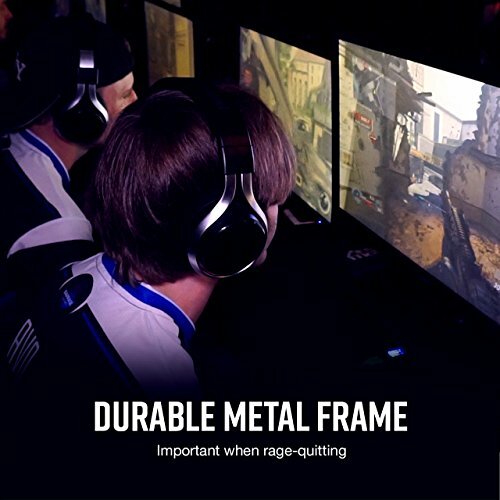 Combat Ready Precision Audio: Our focus is delivering flawless high quality PC and console audio that delivers total immersion into your game and precision audio to provide a competitive advantage. No one will be able to sneak up behind you with LucidSound on your team. 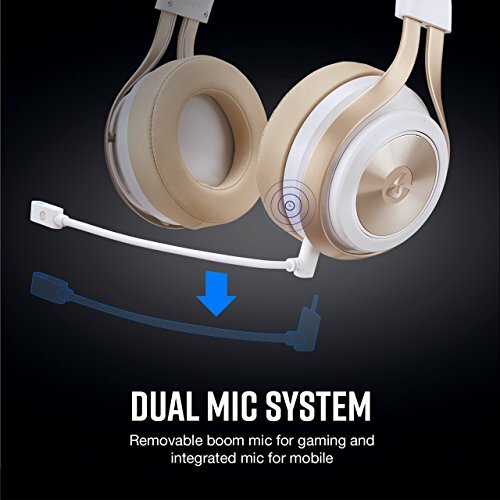 Quality Dual Mic System: The mic is the most important part of a PC gaming headset and what differentiates gaming headsets from headphones. 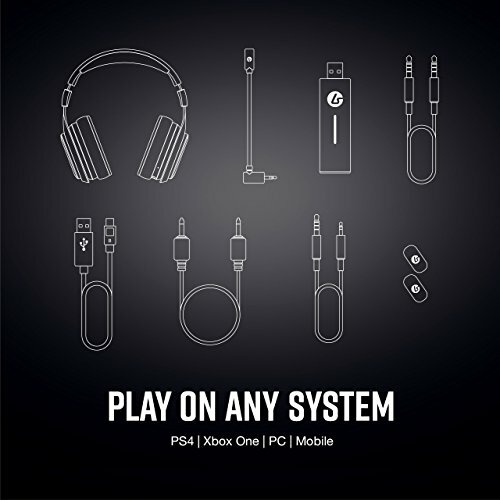 The technology for clear communication during a game on PC and Console is different than the mic for a phone call. 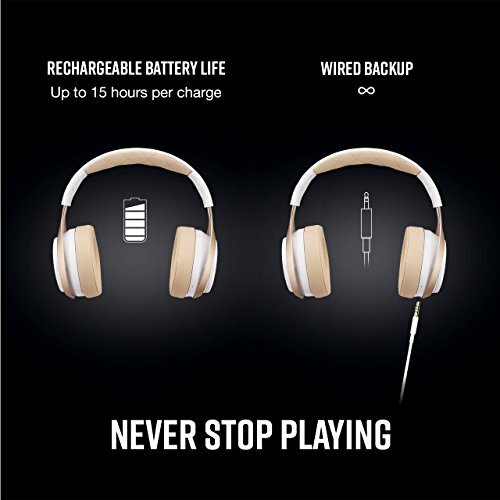 That’s why we offer you two mics on LucidSound headsets so you can have crystal clear chat regardless of the device you are using. Build Quality - Durable and Reliable: Its quality you can see and feel. LucidSound’s uncompromising commitment to quality requires we use the best materials and components for durability and reliability. No cheap plastic parts for LucidSound. 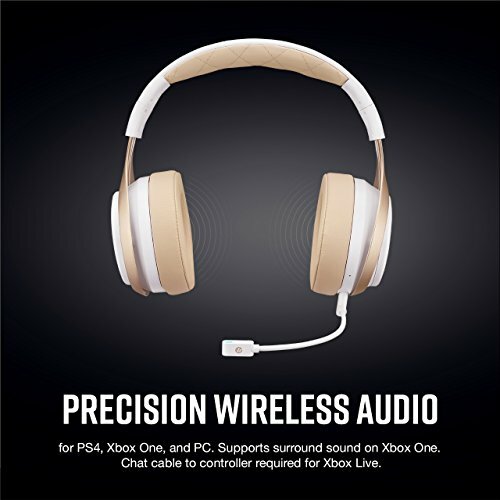 Advanced Wireless Technology: LucidSound, the leader in advanced technology for a new generation of gamers, delivers clear, reliable wireless audio for game and chat including support for Windows Sonic Surround Sound on Xbox One and Windows 10. 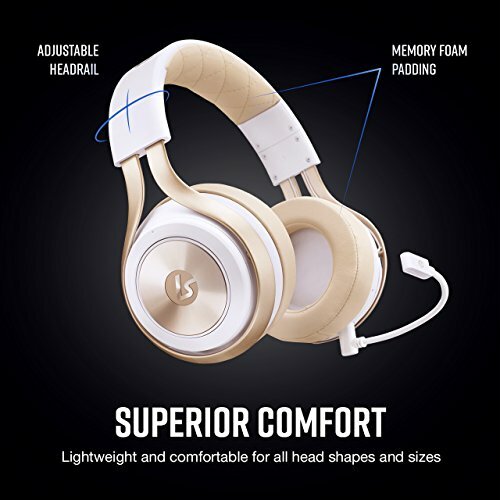 Superior Comfort for Long Play Sessions: LucidSound headsets are designed to be lightweight and comfortable for all shapes and sizes. 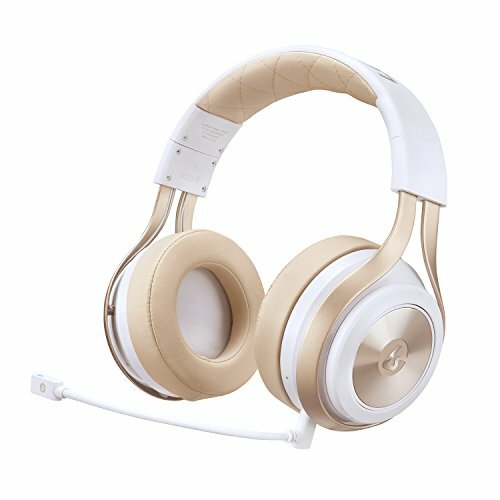 With soft cushioned earcups and an adjustable headband you will forget you are wearing a headset. 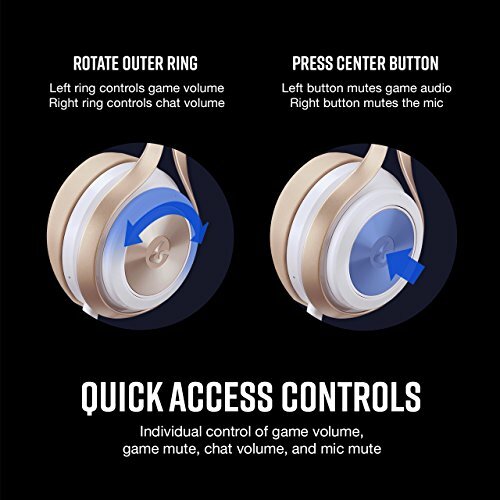 Revolutionary Quick Access Controls: The LucidSound proprietary control design is easy to use for a quick adjustment or fine tuning your game volume and chat mix. Independent game and voice volume control allows you to hear every game detail and team communication comes through loud and clear. 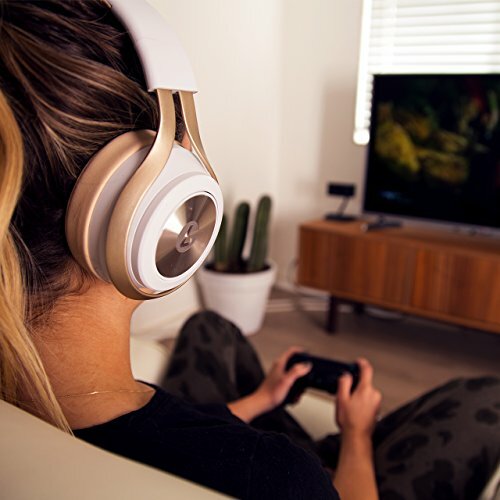 Built for this generation of PC and console gamers the LS30 is Engineered to Win with precision audio, crystal clear chat and exceptional comfort. No more fumbling around for auto controls with the LS30’s revolutionary new control system allowing quick volume adjustments.